Bird does not suffer from shock when it touches the electric wire. Electricity always try to flow towards earth and there are loops of electric wires, then it travels along the loops. 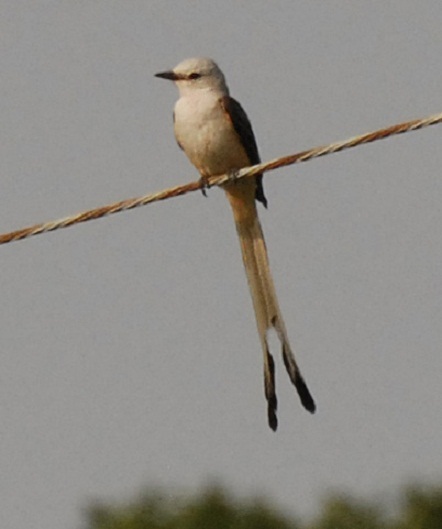 When bird on the wire, its body won’t touch the ground and bird forms equal loops with its body along with wire. If the bird touches the wire from any tree or earth, it gets shock since electricity flows from its body. Heck of a job there, it abousltely helps me out.